Cape Town Comedy Club presents Jesters in the Park at Maynardville Open-Air Festival | Eat. Play. Drink. Cape Town. 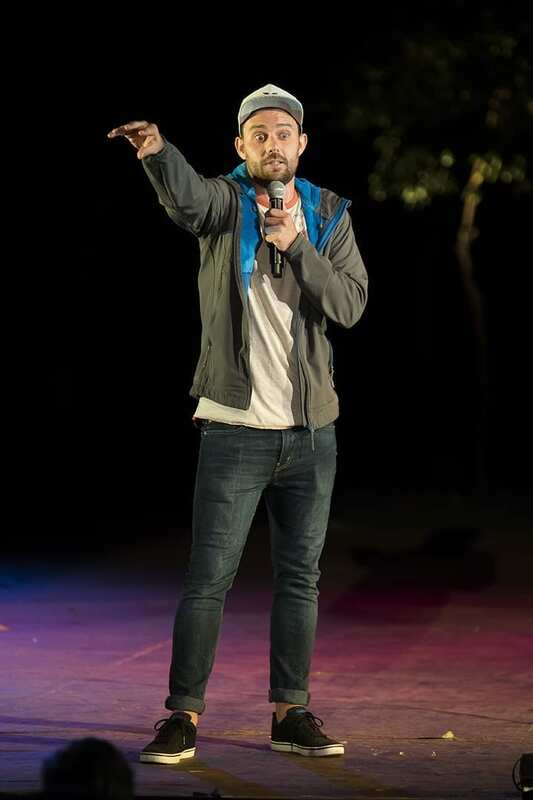 CAPE TOWN COMEDY CLUB is proud to present season two of Jesters In The Park as part of the Maynardville Open-Air Festival which begins at the Maynardville Open-Air Theatre in Wynberg this week and runs into March. The programme includes music, ballet, the traditional annual Shakespeare play – Richard III – and the popular comedy from Thursday, January 31 until Saturday, February 2. A jester is a person who is given to witticisms, jokes, and pranks, especially at a medieval court, sometimes also called “the fool”. Hosted by Rob van Vuuren, who is no stranger to this stage as a Shakespearian actor, and produced by Kurt Schoonraad’s Cape Town Comedy Club, Cape Town’s only dedicated comedy club at the V&A Waterfront and rated one of the top 10 comedy clubs in the world, Jesters In The Park – Season 2 showcases four of South African’s top comedians as they “hold court” and “fool around” to tackle the social commentary of the day, under the stars. 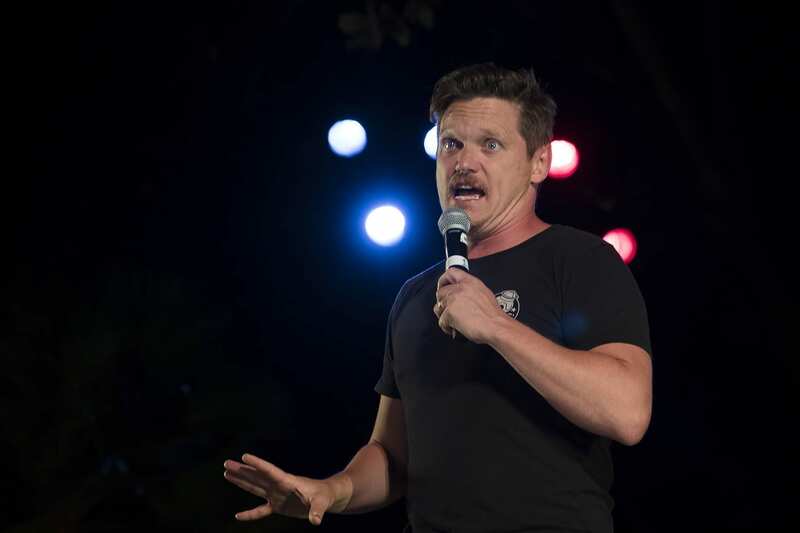 The line-up (subject to change), includes Dylan Skews, Phil de Lange and Reagen Allen and promises to have us laughing at the stars, the world and ourselves! Best enjoyed with friends and family. Tickets range from R100 – R150 with special offers for early bird bookings, block bookings (more than eight) and there are concession prices for schools and seniors. 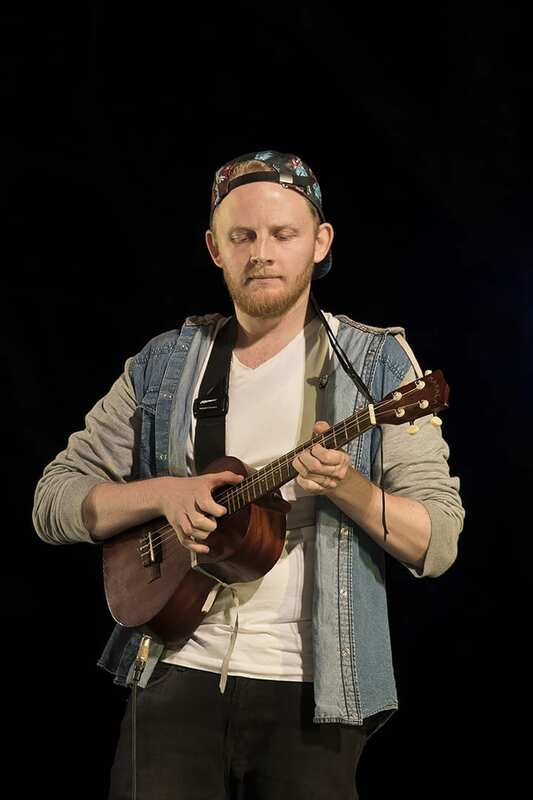 Shows are at 8.15pm, but why not pack a picnic and go early to enjoy it on the lawns. Always pack a Warm Thing, and a cushion for those hard seats is recommended. Tickets are available from any Computicket outlet or Shoprite, Checkers stores and online. The Festival is produced and presented by Maynardville Open-Air Theatre Trust and LiquidMatch Productions and is supported by Artscape and Diemersfontein Wines. Click here for more information . Maynardville’s entrance is on the corner of Piers and Wolfe Street, Wynberg, Cape Town.